Not every issue needs to be serious! Who would have thought that the efforts of a family to ‘fit in’ into society would lead to this humorous creation? Meet the Johnsons, and set yourself on a journey of adorable and funny moments, in their efforts to mingle with their neighbours! 1. 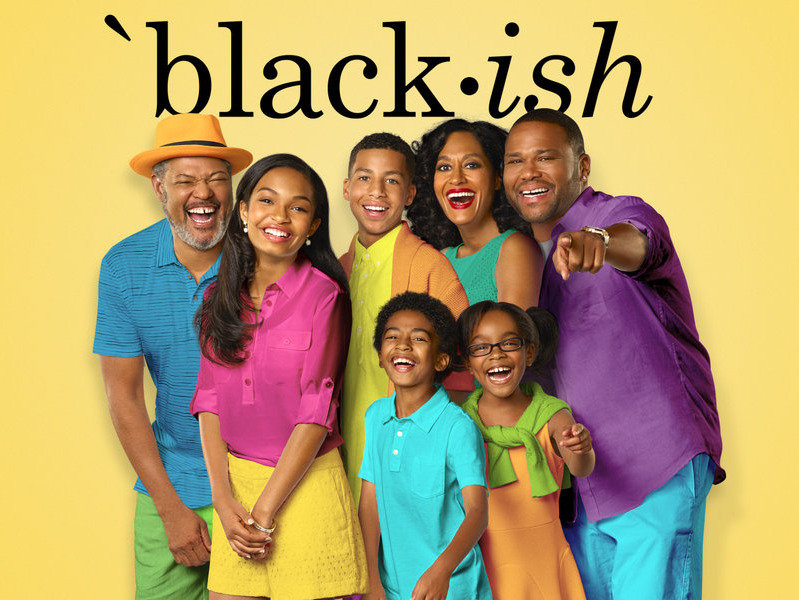 Well, this upper-middle class African American family has Andre ‘Dre’ Johnson (Anthony Anderson), the dad. He has reasons, requests and advice for his folks! 2. ...and then there is Dr. Rainbow ‘Bow’ Johnson (Tracee Ellis Ross) a mixed race surgeon, Dre’s wife and a headstrong, independent woman. She is a badass mother and a rigid wife. Say what you may but she knows ways to keep her family glued together. You know what actually makes this family as quirky as it is? 3. Meet the eldest- Zoey Johnson (Yara Shahidi) the diva, Miss Popular and the social butterfly of the Johnson Family. 4. And then there is Andre Jr. (Marcus Scribner) the not-so-popular one. 5. Then there’s Jack and Diane, the adorb twins. 10. And together they are the best!